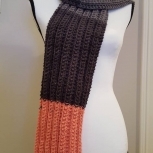 Beautiful crocheted braided cowl. 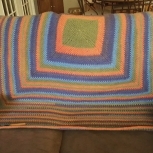 Made in 100 percent acrylic yarn. Washable in delicate and cold cycle. 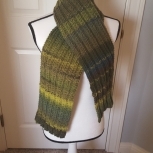 This item can be crochet in solid colors or variegated. Just request your color of choice.